Despite Brexit looming, Europe’s longest-running tech workspace and startup support organisation commits to London long term, investing £2.2 million in a brand new TechHub in Shoreditch to open in March. TechHub’s startups are committing to London too. 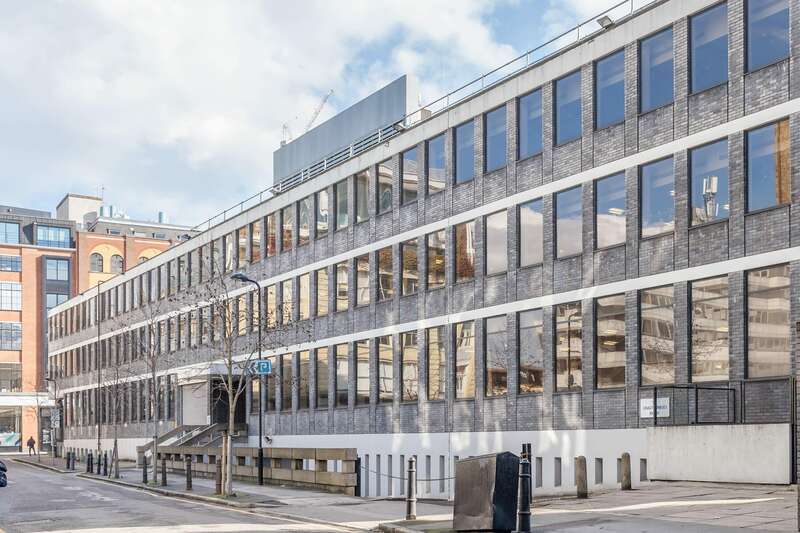 The new hub is on Clere Street in East London, and will be home to TechHub London’s 400 current tech companies, and the team has upped their number of spaces for scale-ups with teams of 30 or more. “We grow as our companies grow, and London tech is booming” said Varley. The company is listening to the needs of European founders who see a long-term future in London. TechHub member company Talkdesk started in Portugal seven years ago and is now valued at US $1billion. Their team sees the UK as a huge market for their product, regardless of what happens with Brexit. “We’re seeing 200% growth year-on-year in the UK” says founder Tiago Paiva, “London is a unique place that offers incredible access to talent and a huge marketplace for our cloud contact centre technology”. Talkdesk recently set up their UK office with TechHub that will grow to 50+ people by the end of 2019 and said “we were confident that TechHub was the right partner for us given their network, expertise, influence and reach within the startup community". 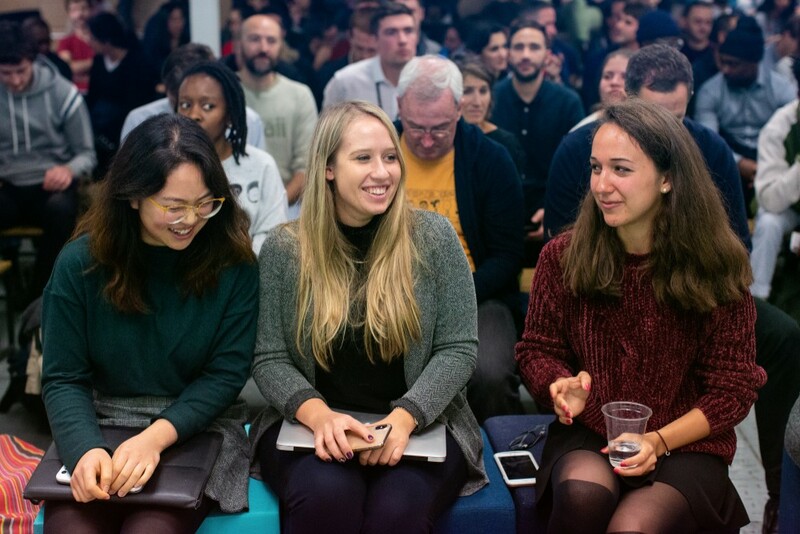 TechHub has been looking for an opportunity to bring their entire London community together to help them scale more rapidly, and the new TechHub means all members can better support one another, and TechHub can better support them. Varley says “London is in the next phase of growth in the tech industry. We’ve moved from being a startup capital, to a hub focused on growth". If you're a team of 1-6 and want drop-in (Flex) or shared-space (Resident) membership, book a tour with Jenny. If you're a team of 4-60 and need your own private office (Team) membership, book a tour with Maria. Get in touch by emailing hello@techhub.com. Find out more about TechHub's startup and scale-up growth programme and attend some of our free accelerator events open to all. Subscribe to our newsletter to stay up to date with what's happening within our community.